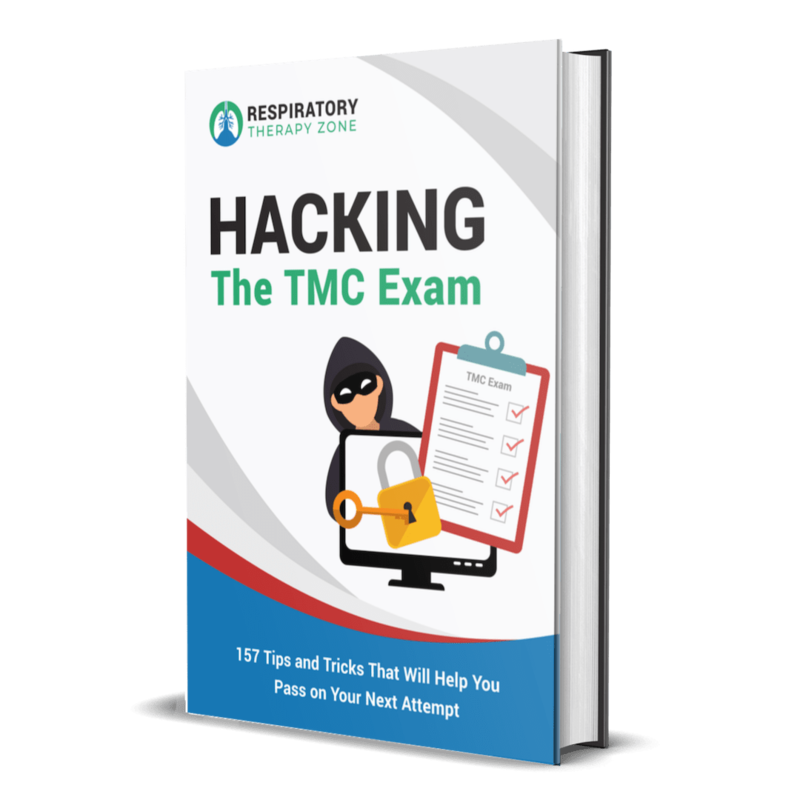 What if you knew exactly what was going to be on the TMC Exam before you took it? How do you think you would do? I bet you would feel pretty confident, right? Well, what if I told you that now, you pretty much can! It wasn’t too long ago that I was exactly where you are. Frantically trying to study and prepare for the TMC Exam but not knowing where to start. What should I be studying? What topics should I focus on? Which subjects will have the most questions on the exam? These are all questions I had when I was in your shoes. Does this sound familiar? I know the pain and that’s why I want to make this process so much easier for you than it was for me. Fortunately, I was able to pass the exam on my first attempt. And now I want to help you do the same. What if I told you that I can give you the answers to all these questions? 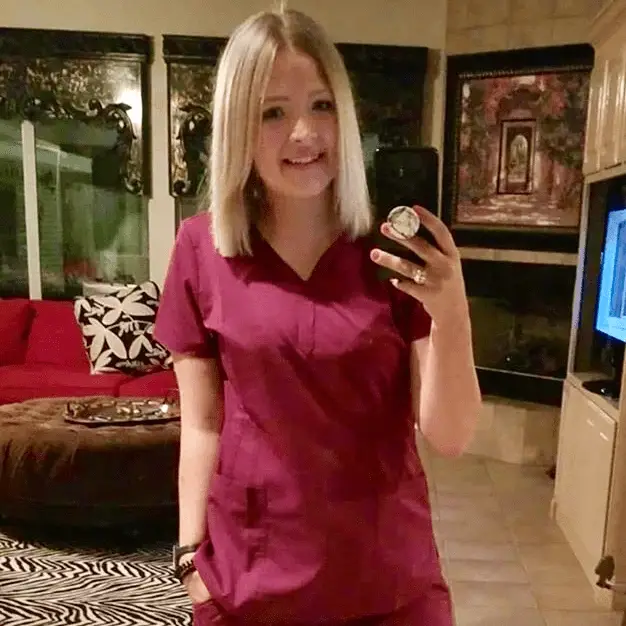 I can literally give you an outline of the absolute most important topics that you MUST know in order to increase your chances of passing the exam on your very next attempt. This way, you can focus on the important stuff. 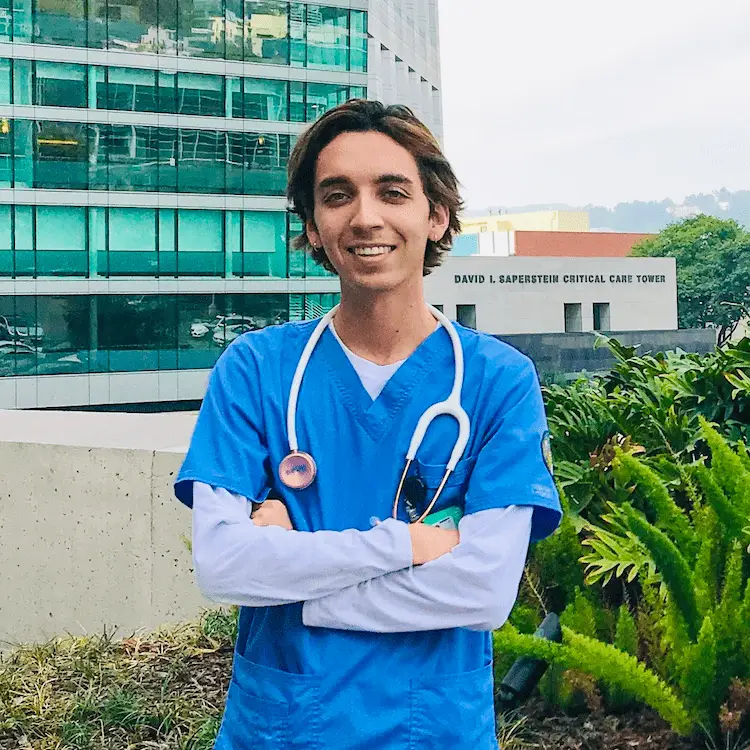 You can learn the information that most definitely WILL be on the exam and skip all the fluff so you don’t waste any more of your valuable time. Sound good? No more guesswork! In this course, I’ll teach you the absolute most critical topics that you MUST know in order to pass the exam. 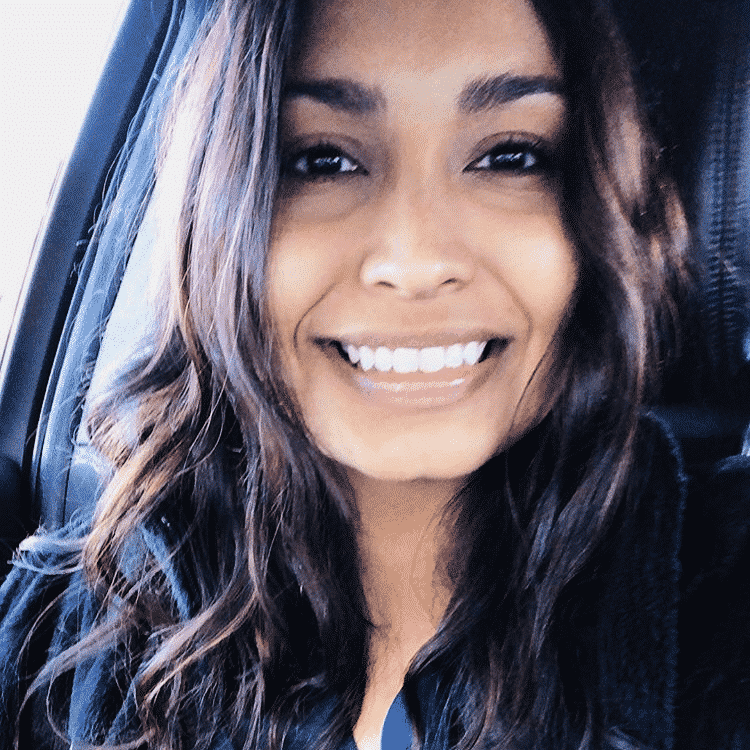 I’m literally going to give you access ALL of my best tips, tricks, and insights that I learned while taking (and passing) the exam myself. No more wasting your valuable time studying the wrong things. I’m going to give you exactly what you need to be focusing your time on the most to increase your chances of passing the exam. The NBRC can literally ask you anything on the exam! As I’m sure you’re well aware, there’s a ton of information that you are required to know for the exam! Basically, everything you’ve learned in Respiratory Therapy School so far is fair game. I’ll be honest with you, it’s a lot — and it’s definitely not easy! But that’s where we come in to help. We know what the NRBC will ask you on the exam and have pinpointed exactly what information you need to focus on and study the most. And the best news is, we’re going to share that information with you in this course. We’re taking out all the guesswork. 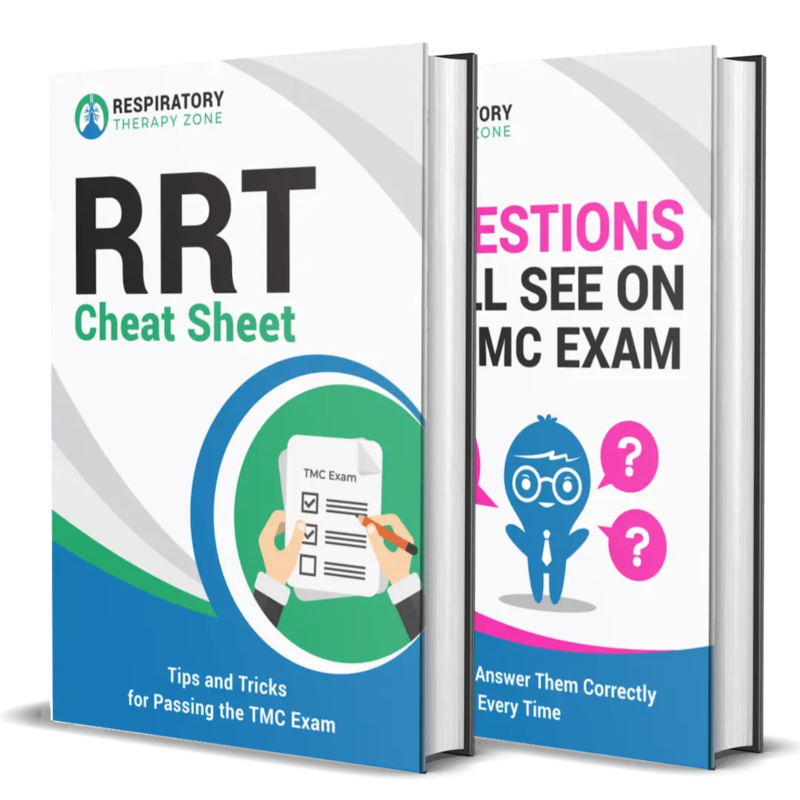 After you complete this course, you’ll know exactly what to expect to see on the TMC Exam. The tips I’m going to share with you in this course break down exactly what information you need to be focusing on the most. It’s sad to say, but I see so many students wasting their valuable time studying the wrong things. Things that won’t even be on the exam! It’s not their fault — it’s just the reality of the situation. I’m here to make sure that doesn’t happen to you! A quick overview of this entire video course and what you’ll learn throughout the modules. In this module, we cover everything you need to know about Patient Assessment. This is a short module but it has some golden nuggets that you definitely don’t want to miss. In this module, we cover everything you need to know about ABGs for the exam. There will definitely be a few questions about PFTs on the exam. We cover it all. Advanced Cardiopulmonary Monitoring is a topic that gets overlooked far too often. It goes without saying that, as a Respiratory Therapist, you must know and understand this topic. We cover the ins and outs of Hyperinflation Therapy in depth in this module. It can be a pain to learn all the different Respiratory Drugs. We try to make it easier for you. This module, again, is on the shorter side. However, it contains information you can’t afford to miss. 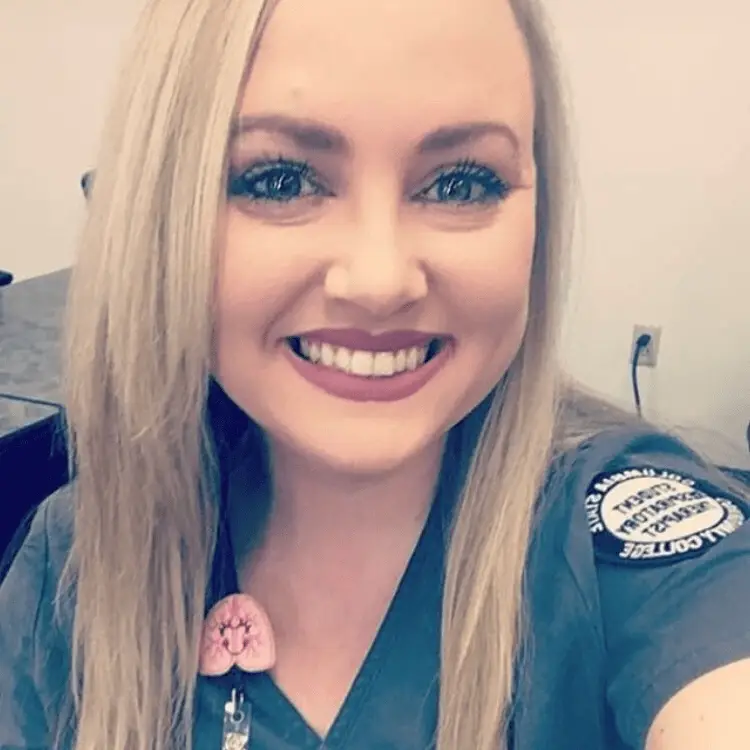 You probably thought that you were finished with CPR once you got certified, right? Well, think again. Airway Management is crucial! You absolutely must know and understand this section. We will help you do just that. You may not realize it but there are quite a few nuances that you must know regarding suctioning. We will cover it all in this module. In the real world, we don’t even use IPPBs all that often anymore. But the NBRC still requires us to know this informaiton for the exam. This is by far the largest and most important module in this entire course. Over 30 minutes of content that can help you master Mechanical Ventilation. While there won’t be many, you will still see some questions about Home Care and Pulmonary Rehabilitation on the exam. There are quite a few Special Procedures that you need to be aware of before sitting to take the TMC Exam. We cover them all in this module. And finally — last but not least — the conclusion where we wrap it all up. There’s a special bonus at the very end that you don’t want to miss. Purchase the course and you get a free copy of the book on us. You also get lifetime access to all future updates and add ons to this course — even after we triple the price! 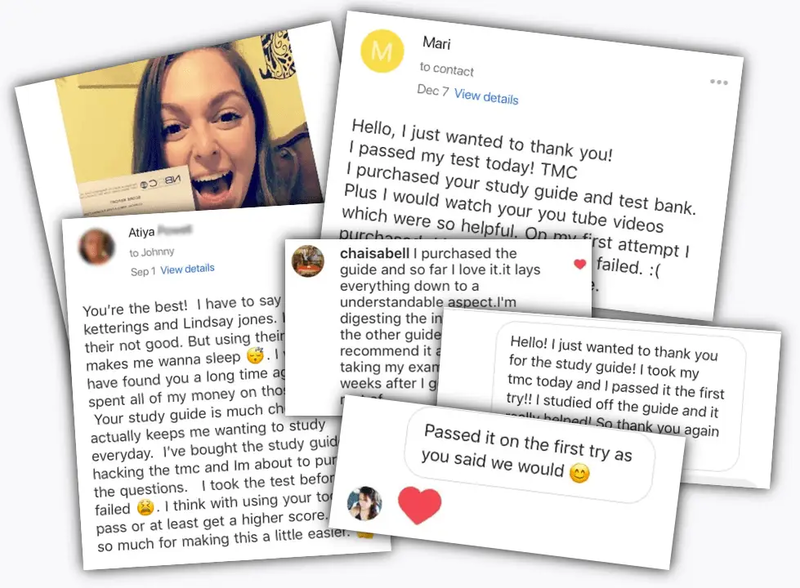 If you are ready to get started preparing for the TMC Exam the right way, click on the button below to get immediate access to this exclusive video course at the discounted rate. This is truly a Limited Offer so take advantage of this discount before the price goes back up to normal. 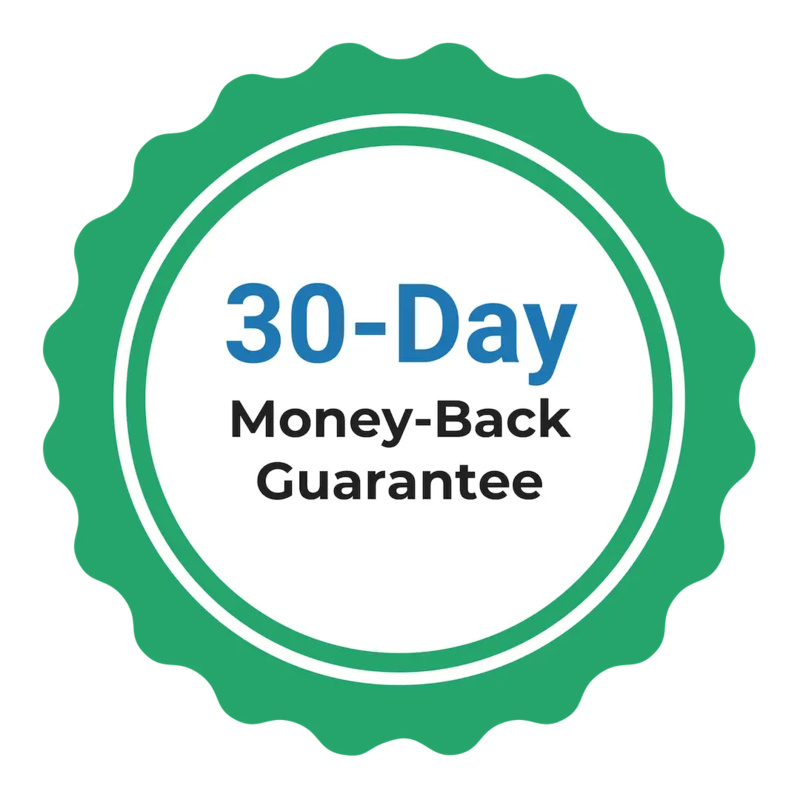 Try Out the Course 100% Risk-Free With Our 30-Day Money Back Guarantee! Our materials have already helped thousands of students pass the TMC Exam. Still, we understand that the cost is a significant investment for some. If you purchase today and decide that our video course isn’t helpful for you, just let us know within 30 days and we’ll give you your money back. 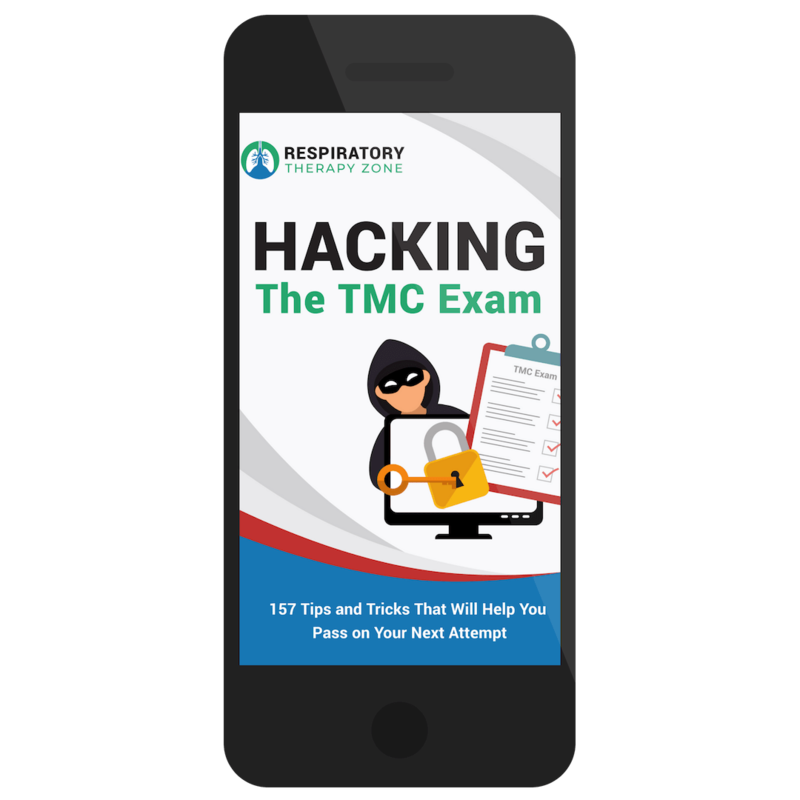 Hundreds of students have already used our Hacking the TMC Exam tips and tricks to prepare for (and pass) the TMC Exam. Going through this course is by far one of the best ways to increase your chances of passing the exam on your very next attempt. How is this course delivered to me? After you successfully check-out, a link to access the video course will be sent directly to the email address that you provide. You can stream the videos on any of your devices on the go. What if I hate the video course? You’re going to love this course and get massive value out of these tips and tricks! Do the eBooks come in a hard copy? Nope. They are fully digital in PDF format. Does this course cover everything I need to know for the TMC Exam? No! This is not meant to serve as a stand-alone comprehensive review (although we have one of those). Instead, this course covers ONLY the most critical information that you need to focus on the most. Inside, I share 157 of my best tips, tricks, and insights that I learned while taking (and passing) the exam myself. It is best used in combination with a fully comprehensive study guide. All of the video modules combine for a total of more than 3 hours of video content! We’re talking straight fire from start to finish. I know, I know — we’re insane for offering so much value at such a low price. When you purchase the course, there is a low one-time fee of $49 charged to your credit card or PayPal account. This will give you access to the course plus all the bonuses for life. What if I didn't get the email for the course?